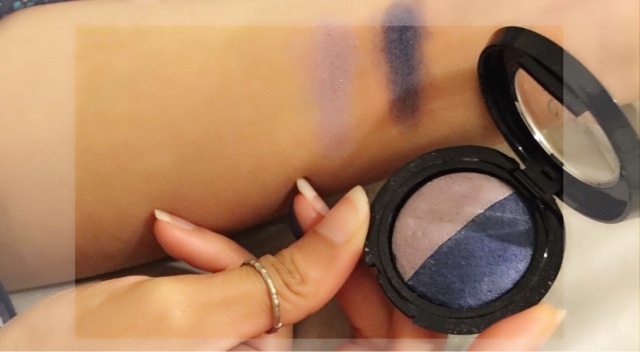 Hey My lovely peeeps ;) today i wanna share my thoughts about cosmetic which i recently had the pleasure of being sent some lovely make-up samples by 2nd love for review! So no further due, lets start with a little intro about the company since this company is pretty new. 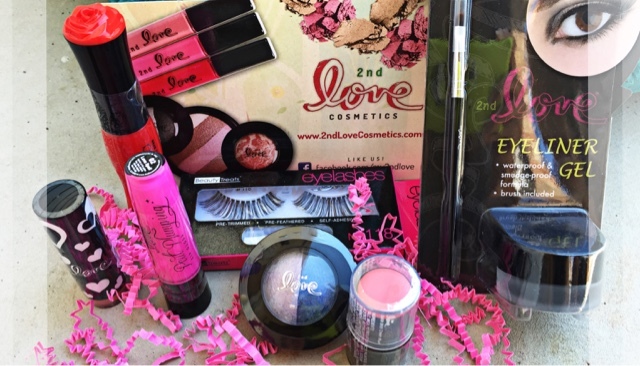 2nd Love is the creation of a 2nd love generation cosmetic company base in LA, California. They Offer a growing line of products that suit all skin types and ages, and the thing i like about the most of this product is that its free of animal cruelty and affordable! "Let start with Black Gel eyeliner && Rose Mascara"
This is a cream blush that apply just like you would put on a lipstick only is stays on longer. All you have to do is draw a line on your cheek bone and then blend in with your fingers. The blush does not wear off like power blushes and will stay on your skin until you remove your makeup. 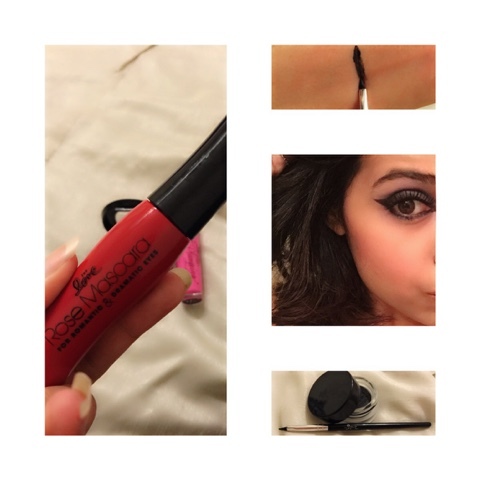 A great product if you do not want to constantly have to retouch you makeup. 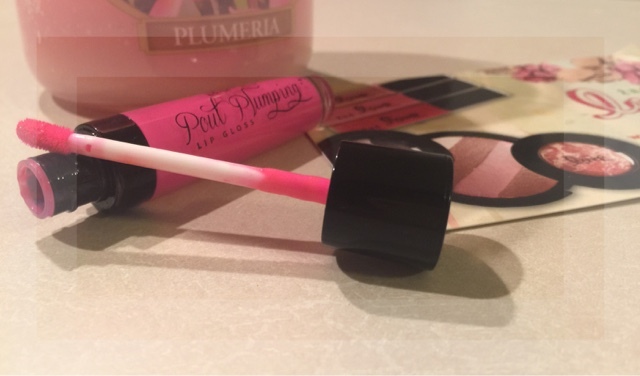 This cream blusher in a stick is perfect for purse or travel. Nice color, a soft pinkish && My fav One, Loveeee Loveeeee Loveee this Blush !! 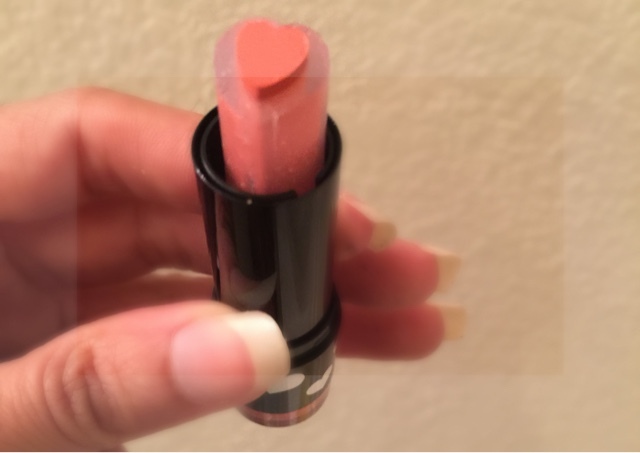 Just imagine that every time you put on this lipstick, you are putting a heart on your lips. Doesn't that make you want to smile??? This lipstick is really cute. The little tube plus the heart-shape and glittery balm around the heart, just absolutely adorable.Its comfortable to wear. 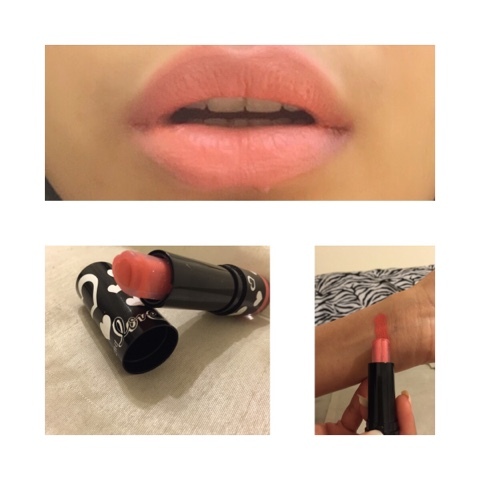 The texture is not heavy on the lips and the lipstick are very emollient. My lips tend to peels if I wear lipsticks for long hours but peeling doesn't happen with this, it last for 5 hours on me.this will be the cutest lipstick that I have ever seen! 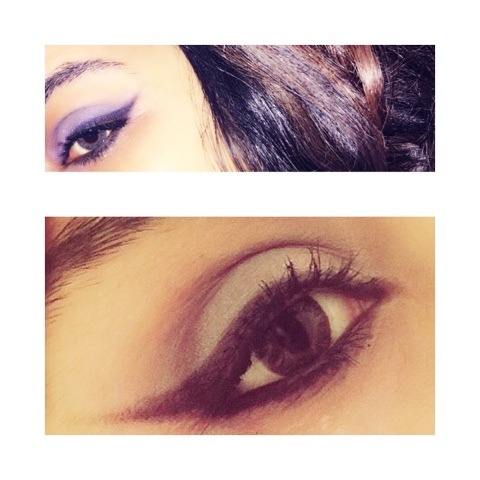 I feel compelled to write a review for these eye shadows because they really are awesome. They are very shimmery, not glittery. There is a difference. I love how versatile these shadows are, and they really do last all day, even without shadow primer. 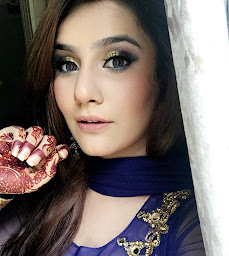 To avoid the excess of loose shadow, try applying with your finger. I find that this is the best method to apply this shadow. I simply swipe the shadow with my ring finger and pat on the color, like you would an eye cream. It's also more controllable this way...you'll have a more "natural" result using your finger, but is also very buildable if you want a dramatic look.This is a great color for summer and a favorite of mine.I love the pigmentation and ease of application... well I can't ever get the right shades the favorite color for my eyeshadow ,now finally I found the best combo pack to give my just the right and rich shades I was looking for.Such a great all over shadow! 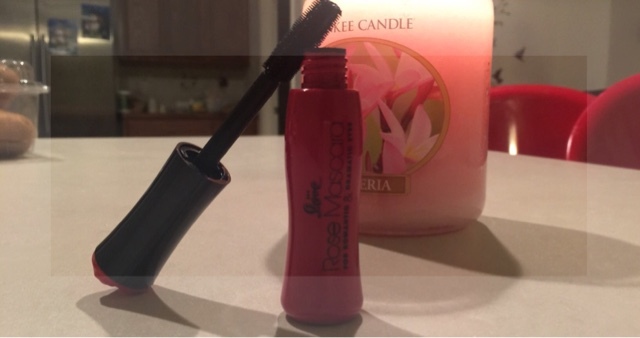 Wonderful lip gloss that fills out all little creases in my lips. It tingles for a while after you put it on, but it's a pleasant cooling feeling. I have other lip glosses that get sticky over time, but this one stays smooth until it starts to wear off, at which point it feels a bit like I'm wearing chap-stick. The color was a little bit 'pinker' than I would have liked. I like the texture and wear this over lipstick, it doesn't seem to change the color of my lipstick very much,which is great. I hope you all like my Review! The cheek and lip colour look really nice!